Author Marie Savage is on Blog Tour with HF Virtual Book Tours for Oracles of Delphi: A Novel of Suspense (An Althaia of Athens Mystery), and I have the chance for one of you to win a copy! All Althaia wants on her trip to Delphi is to fulfill her father’s last wish. Finding the body of a woman in the Sacred Precinct is not in her plans. Neither is getting involved in the search for the killer, falling for the son of a famous priestess, or getting pulled into the ancient struggle for control of the two most powerful oracles in the world. But that’s what happens when Theron, Althaia's tutor and a man with a reputation for finding the truth, is asked to investigate. When a priest hints that Theron himself may be involved, Althaia is certain the old man is crazy — until Nikos, son of a famous priestess, arrives with an urgent message. Theron's past, greedy priests, paranoid priestesses, prophecies, and stolen treasures complicate the investigation, and as Althaia falls for Nikos, whose dangerous secrets hold the key to the young woman’s death, she discovers that love often comes at a high price and that the true meaning of family is more than a bond of blood. 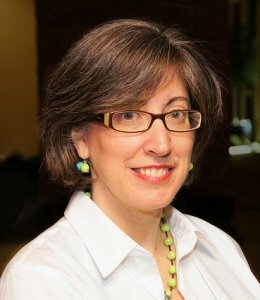 For more information visit Kristina Makansi's website and the Blank Slate Press website. You can also follow Krisina Makansi and Blank Slate Press on Twitter. 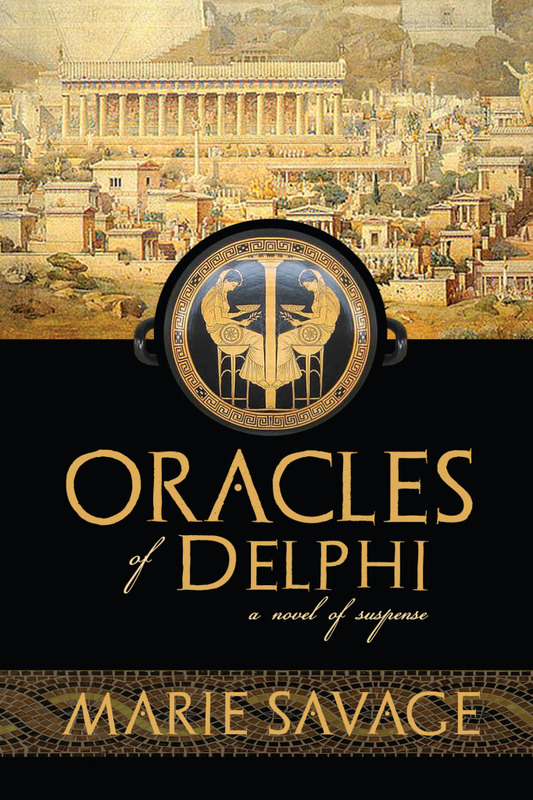 To enter to win a paperback of Oracles of Delphi, please leave a comment below with your email address. - Giveaway ends at 11:59pm on December 20th. You must be 18 or older to enter. - Giveaway is open to US residents only. I would love to read this!! Pls enter me! My e-mail address is glenohara@yahoo.com. I have read the pre-publication version of this book, and done some proofreading for the author. It is a wonderful book, with excellent characters and a clever plot, easily as professionally written a story as I have seen, far more so than many books written by multiply-published authors that I have read. One way or another, I will eventually own a copy; I'd be delighted to win the free one here and not have to buy it, but I will certainly eventually buy one if I don't. And I'll certainly be looking for the author's next book; I doubt that anyone capable of writing a story as good as this one doesn't have many more excellent books in them. I've long been a reader of historical fiction, but only recently have been reading novels set in an era BC. This sounds interesting and the setting in Greece will be somewhat new to me also. Thanks for the giveaway. Sounds like a great mix of history, mystery, and the fantastic! I love mysteries set in various historical eras and diverse geographic locations. Thanks for the giveaway opportunity. I've always been fascinated by the Oracle. Would love to read. Thanks for the giveaway! There aren't enough books set in Ancient Greece. Thanks for the giveaway! this sounds like a compelling mystery. This definitely looks like a fantastic read, Audrey :-). Thanks for sharing Inventing Madness as well. Sounds intriguing! It sounds like an exciting mystery. I would enjoy reading this book. Thanks for having the giveaway.